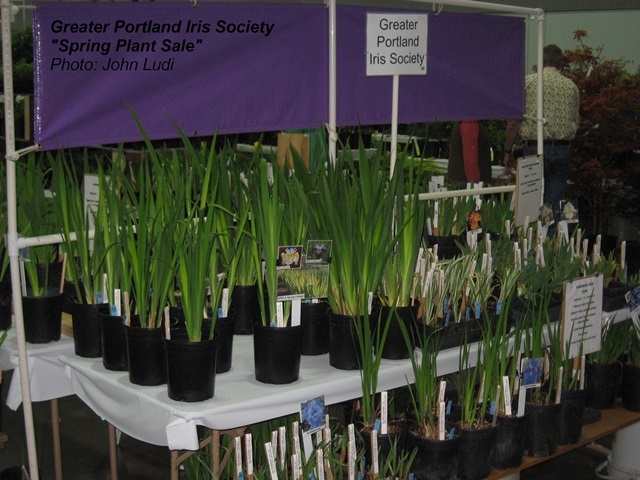 Join us at our annual Iris Spring Plant Sale in conjunction with The Hardy Plant Society of Oregon “Hortlandia”. 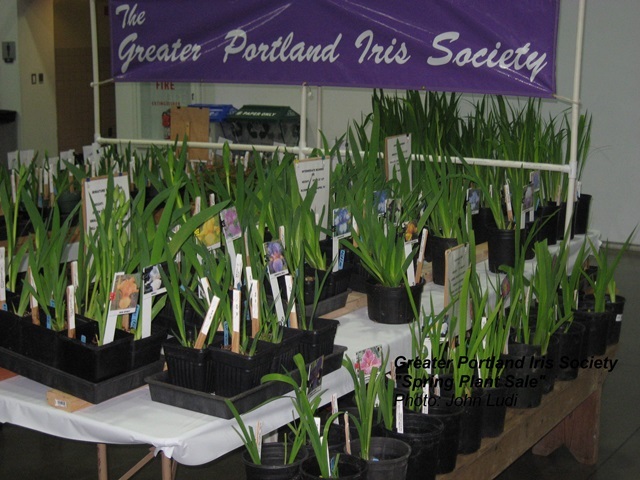 April 15th and 16th, 2017 at the Portland Expo Center, 10 am to 3 pm. 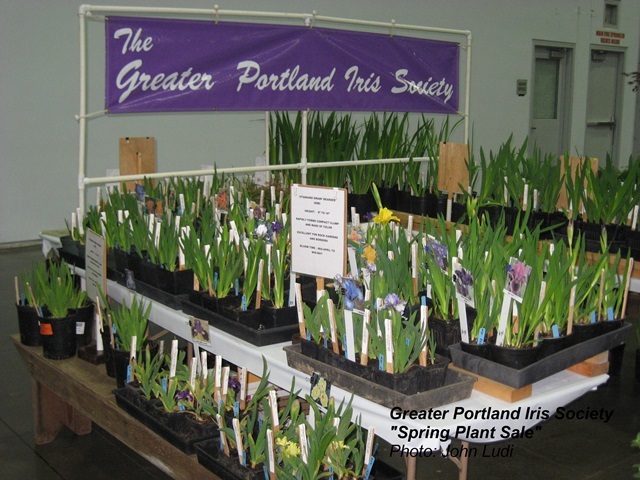 Here you will find for your spring garden many different sizes of the bearded iris family with their many colors. Also many beardless iris with different cultural needs to be able to fill any spot in the garden.